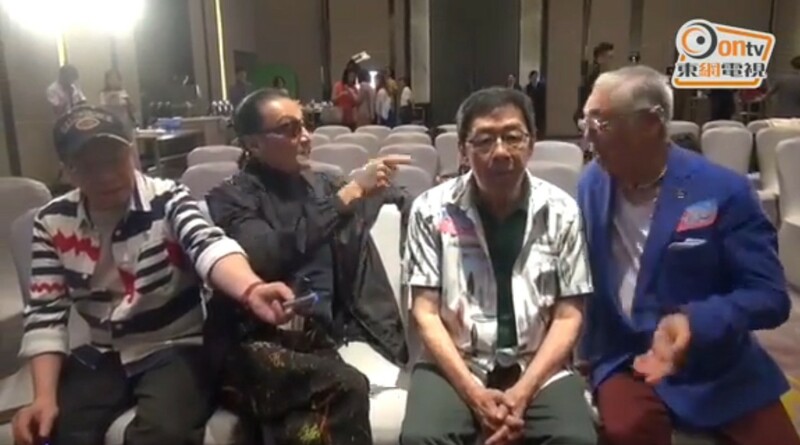 She believes that Tsang would not fake an illness during filming, an allegation that Tse threw at Tsang when promoting their reality show, Four Amigos Bon Voyage. Choo, a Singapore-based artist who is more active in Hong Kong, was speaking to the local media on Tuesday to promote her concert here on Nov 8 at Resorts World Theatre. She has been busy staging concerts in places such as Hong Kong, Australia and Canada. "Earning money from concerts is much easier than acting. I sing for 45 minutes, perform five to six songs, throw in some talking, and the cash will come in. Filming takes much more time," she says. In one incident, a director wanted her to cry "tragically". But she says: "I felt that it should be more lighthearted because it's a drama aired during the Chinese New Year period." That said she does not believe in burning her bridges. She says: "I won't say no to money. If they give enough money, I'll take on the project." 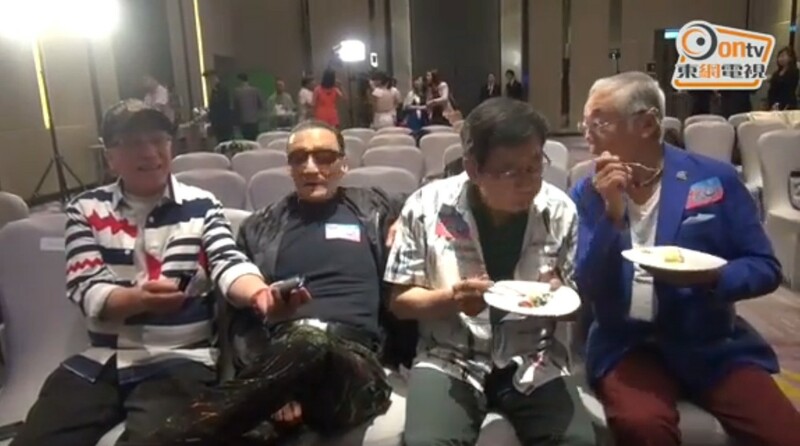 Veteran actors, Patrick Tse (the father of actor Nicholas Tse), Kenneth Tsang, Joe Junior and Bowie Wu Fung attended a press conference of a TVB travel variety programme, Three Amigos Bon Voyage. 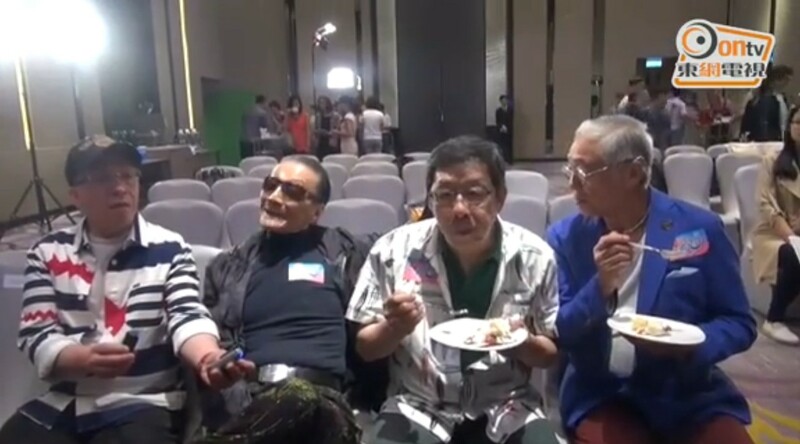 The organiser held a segment to celebrate Patrick's birthday, and the other three veteran actors happily sang birthday song to him. 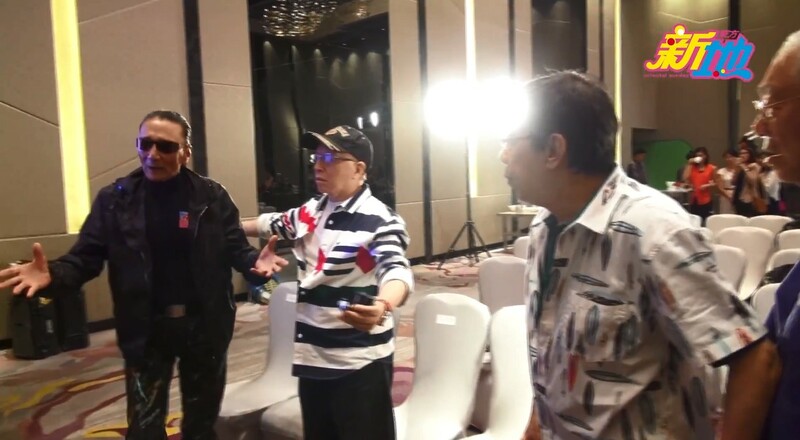 However, after the press conference, Patrick started to show his displeasure and said during an interview, "Do not let me talk. I will not say anything nice." 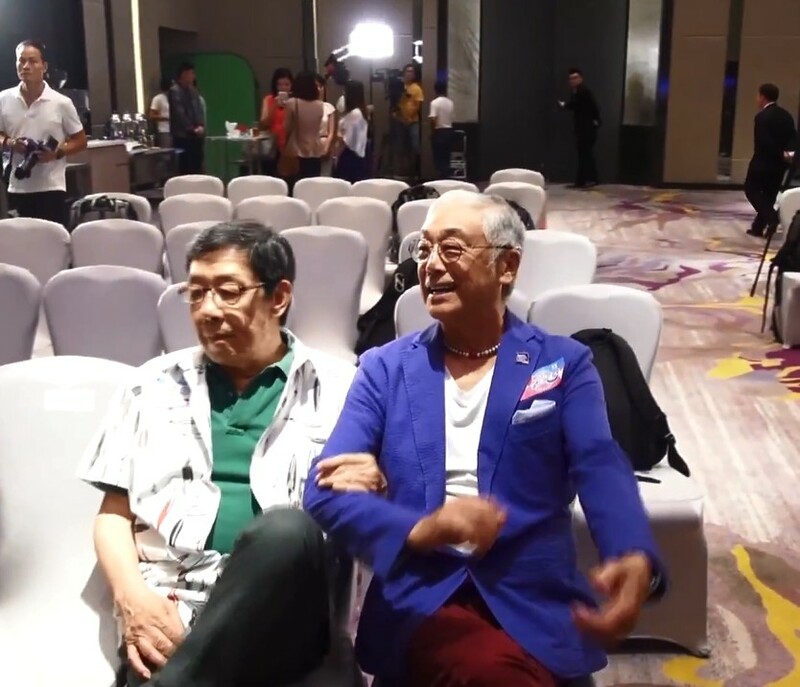 When asked what he was unhappy about, Patrick said that he would only speak after the TVB executives and sponsors were gone. 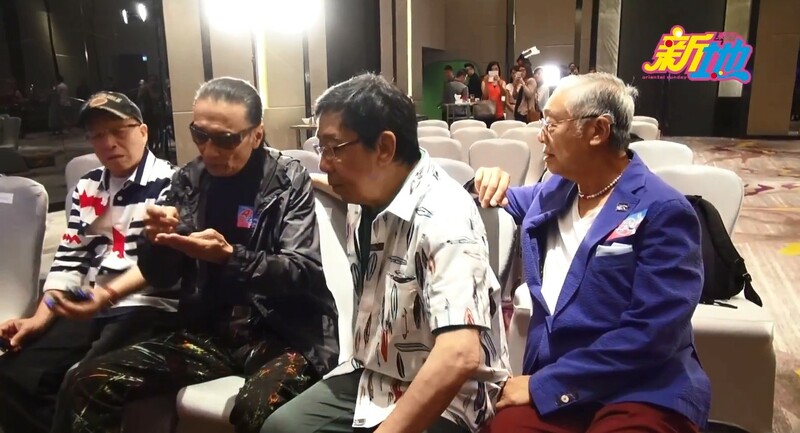 After the personnel left, the four actors accepted an interview together. 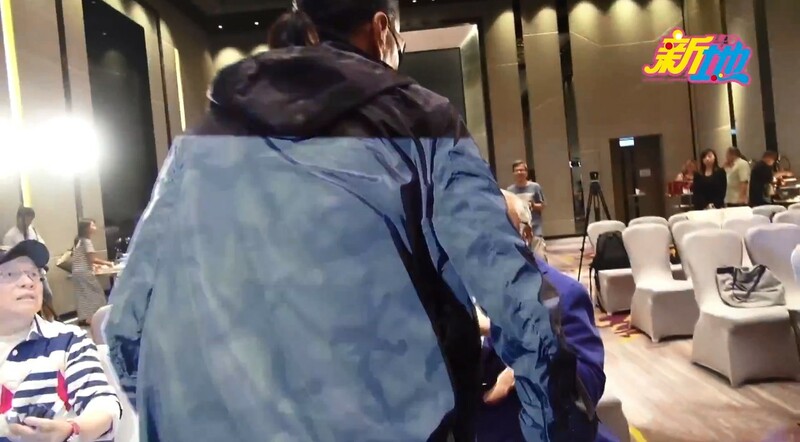 Tse started to air his displeasure on Tsang, accusing him of faking his illness during the filming. He said, "If you have difficulty walking, we would take care of you, but I did not expect him to be on the wheelchair for 2 to 3 days. "He was sitting on the wheelchair all the while. It felt like he was toying with us!" Tse exclaimed. "Yesterday, I heard you [referring to Kenneth] had a nosebleed for four hours." 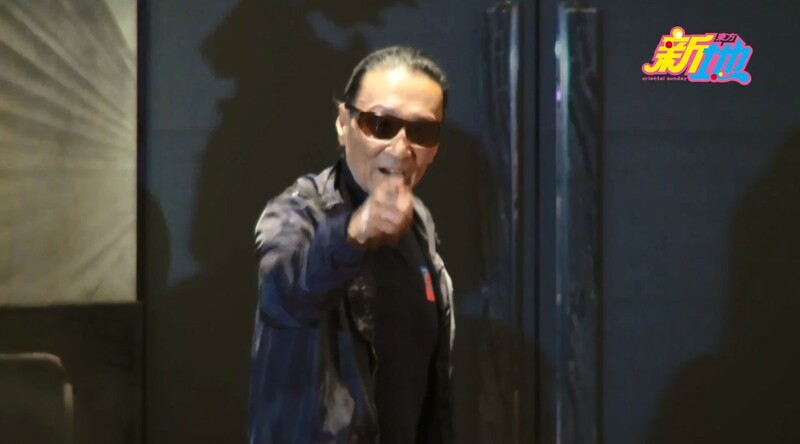 Unable to contain his anger, Tse swore at Tsang, and asked: "How come you are not dead yet?" 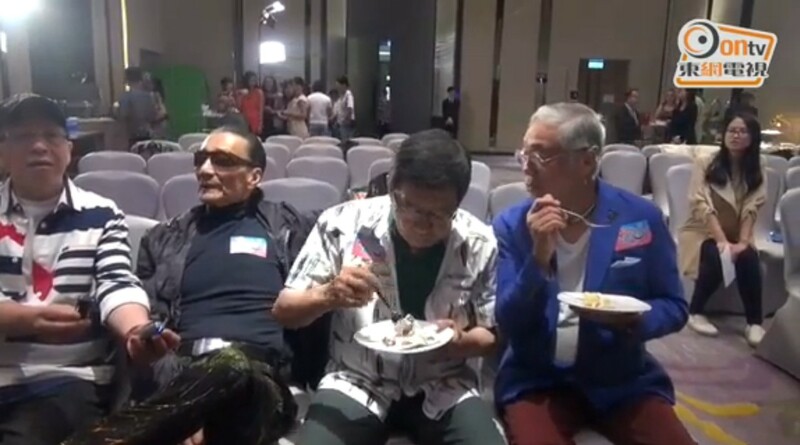 Kenneth replied, "I am not dead yet. I had an injection to stop the bleeding." Tse said, "I know you more than anyone else!" 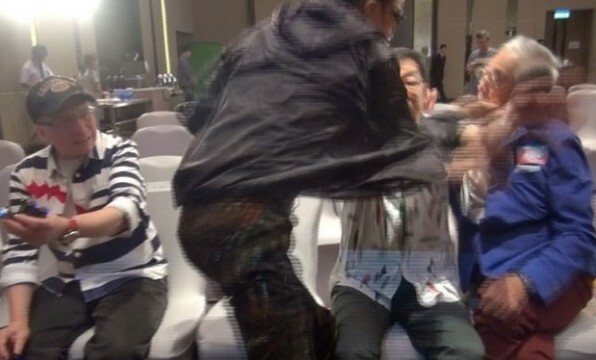 The 79-year-old Tse suddenly stood up and hurled more expletives, and went forward to slap the 80-year-old Tsang. 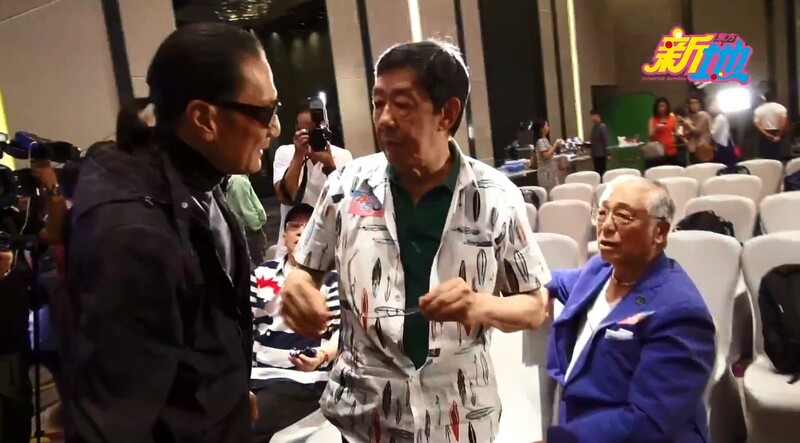 Bowie Wu Fung, who was seated in between the two, tried to prevent the fight. His glasses were flung away during the commotion. 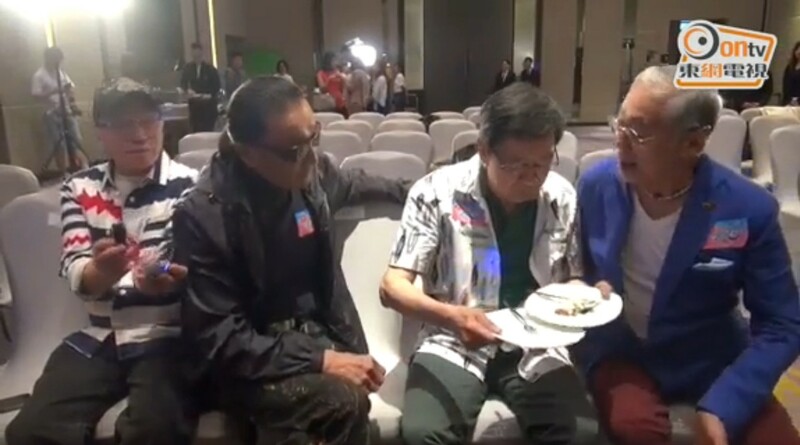 After hitting Tsang, Tse was still not appeased, and said, "Everyone is being bulled by you, but I won't let you bully me." He then angrily stormed out from the room. 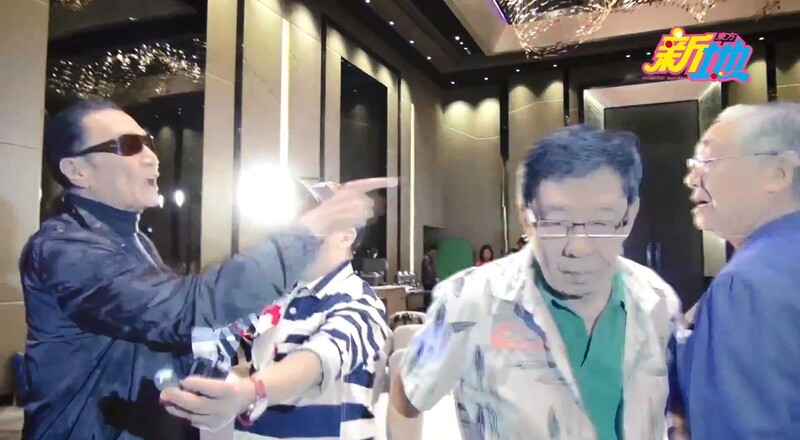 After the incident, Tse accepted an interview and said, "I have to hit him. Have you seen me so angry before? 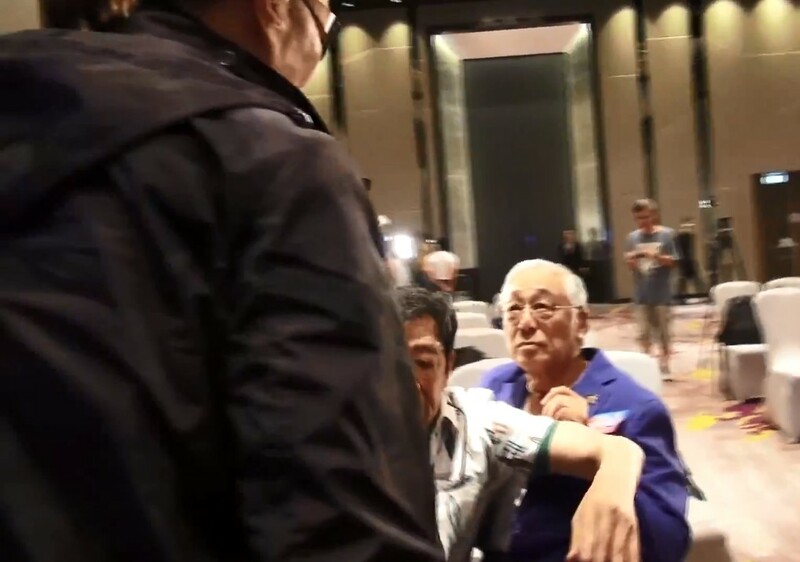 I have been filming for 20 years and I have never been so angry in my life."